Join Our Flagship beginners course to learn about the basics of dynamic vinyasa yoga, breath work and mindfulness. This style of practice is flowing and focusses on building heat to release the body. It is a weight bearing practice and emphasises strength just as much as flexibility. Over 6 weeks build strength, flexibility, balance and focus. Spaces are limited to ensure students receive the full commitment of our teachers. For those who are busy and find it hard to commit to a 6 week course, we also offer a condensed version of this Series in our 2.5 hour Yoga 101 Workshop. Bookings are essential and we limit this workshop to just 8 students. Please note the Newbies Series and Yoga 101 Workshops are not essential to join us for classes it is simply an option for those who would like to build a strong foundation before progressing to our regularly scheduled vinyasa classes. Vinyasa (flowing Yoga) is not suitable for everyone nor does it provide everyone with what they need to balance their daily lives. At The Wellness Project we also offer a more restful style of practice called Yin Release. These classes are accessible for all new students. No prior experience with yoga is required to attend this class. 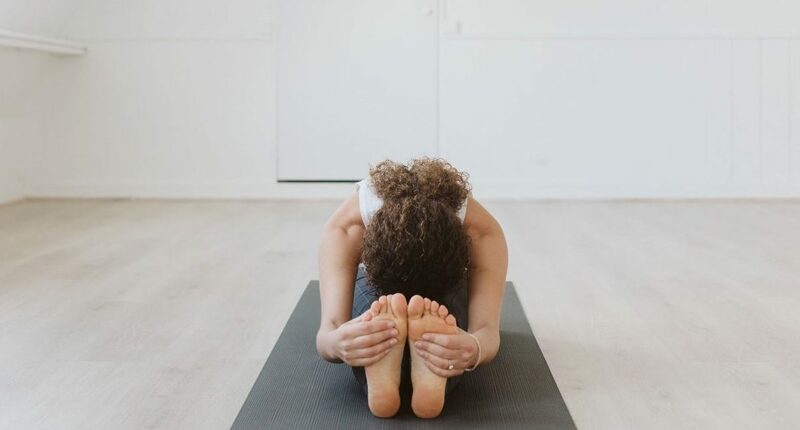 It is a slow, mindful practice where we focus on longer holds to release the connective tissues of the body. All injuries can be accommodated in this non-weightbearing practice. The focus is not to strengthen the body but to deeply release physical and emotional tension. We often utilise trigger point therapy and myo-fascial release techniques within this class. Why not pop down to the studio and give a few classes a try? We have a wonderful introductory offer for new students. This allows you to come and go as you please and try as many different classes and teachers as you like. Create a schedule that works with your own routine and find classes that are just right for you. We love newbies and new students are always welcome in any class. We'll be sure to give you the options you need.